I'll try and make this quick or at least interesting with lots of pictures and little words! 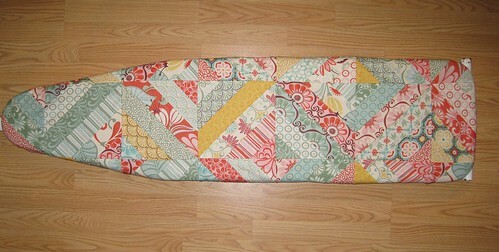 I re-covered my ironing board. I kinda wish I would have made more blocks and centered the diamond part down the middle, but it's way cuter than it used to be. Made this AMH Multi-tasker tote for my godmother. It's a whopper! I have 6 more bags to make for her. A couple more of these and some Amy Butler Sweet Harmony bags. I'm going to be an aunt for the first time!!!! I'm an only child so this is really exciting for me. 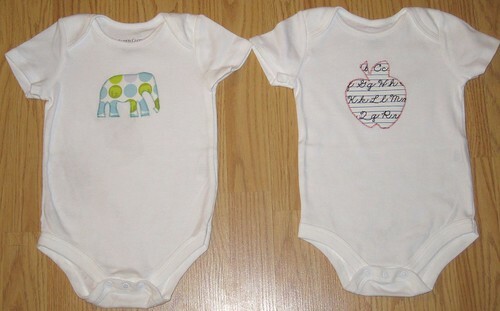 My hubby's sister is expecting next spring and I sent her a box filled with goodies and these onesies I whipped up. I have three more hexi-flowers to make, but I can't quite come up with 19 different fabrics for each of those. I'm hoping some swap packages arriving soon can help me out. I've realized I don't have many fabrics that are just blue. Teal I have, blue, not so much. 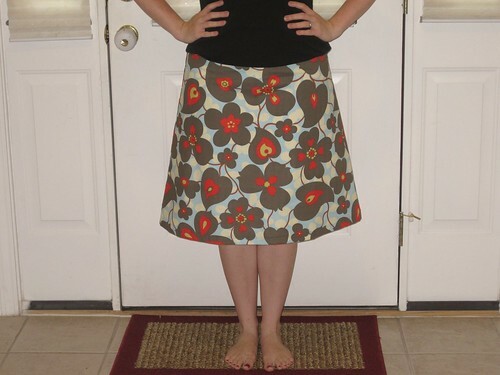 I made my first skirt! 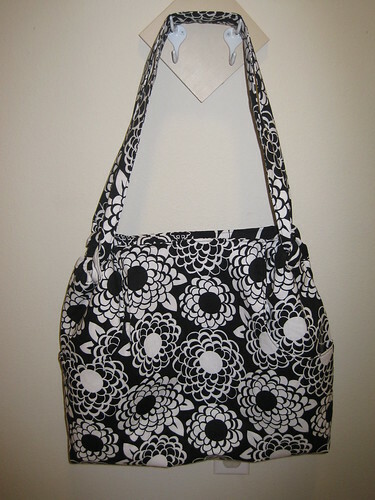 This is Amy Butler's Barcelona pattern and fabric from her Lotus line. This came together super fast. I started it about 8pm one night. Worked a couple of hours then went to bed. I finished it with about another hour's work the next morning. It fits pretty good. My problem with the pattern is that it's WAY too long. I don't wear skirts half way down my calf! I'm 5'7" so I'm not a shorty either (I hear my hubby disputing this fact as he reads this). I shortened the pattern by about 2 inches, but I kinda wish I would have gone up a bit more so it would hit the middle of my knee cap. Also, I feel it flares too much for me at the bottom and I could use about .5" more space around the tummy. Better yet, I wish it fit a bit lower on my hips. Anywho. I'll still wear it and love it, but I will be making more and adjusting for these things. My oldest finally stopped sucking his thumb and he received a reward today--Tokyo Mater!!!!!! It's a remote-controlled version that spins. Are you jealous yet, Chad? :) It only took him one day to stop sucking his thumb after I put some "no-bite" stuff on his nail, but I waited almost 2 weeks before getting him the reward to make sure he didn't fall back into it. I'm so proud! Great projects there Kelly -- good luck with the 6 more bags!?! 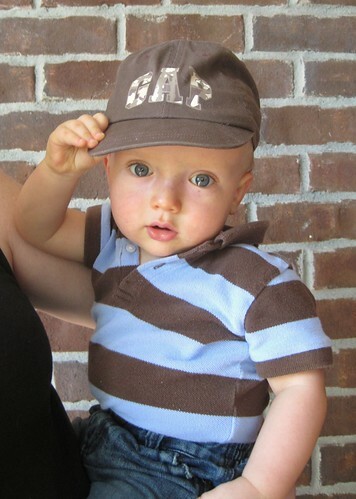 And hi-5 boy #1 for me! Whoohoo! Love them all! I think you already knew that.